DENVER — Etkin Johnson Real Estate Partners, a full-service, privately owned commercial real estate investment and development company based in Colorado, has acquired a 28.35-acre parcel located at the southwest corner of S. Chambers Road and Compark Boulevard, just north of E-470 within the Compark Business Park. 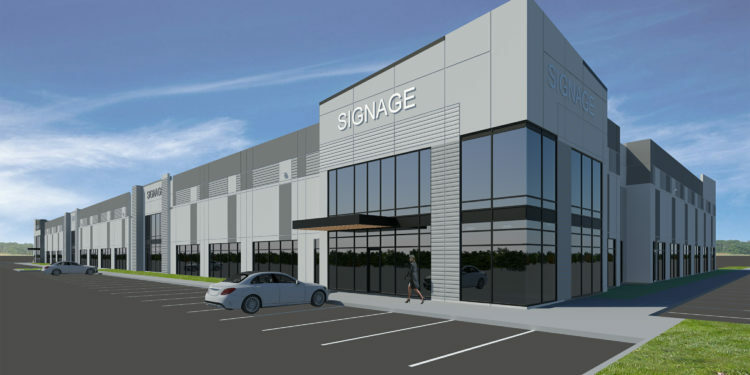 The firm plans to develop EDGE 470, a 334,000-square-foot Class A industrial/flex campus, on the site in two distinct phases. Phase I will include the development of two approximately 80,000-square-foot buildings on 12.8 acres and is expected to deliver in Q1 2020.  Located directly north of E-470, EDGE 470 is designed to give tenants a competitive edge in the market, providing some of the highest visibility and best accessibility in the area. 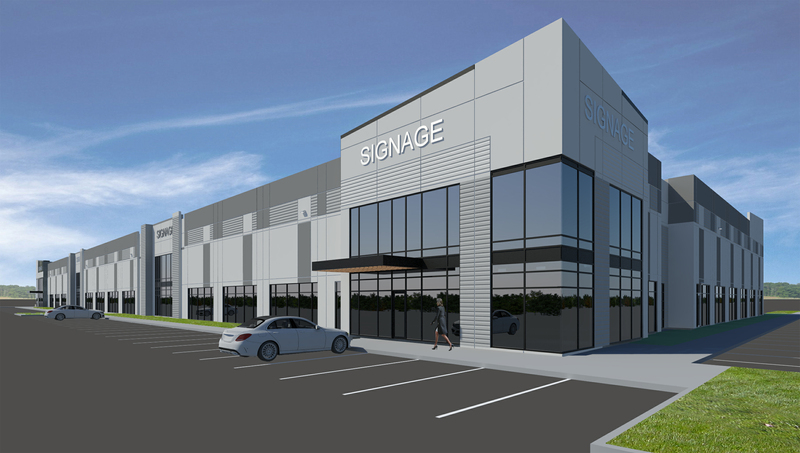 Each building will feature prominent E-470 tenant signage opportunities, 24-foot clear ceilings, 10-foot glass lines, ESFR sprinklers, multiple loading capabilities, car charging stations, and an environmentally responsible design. 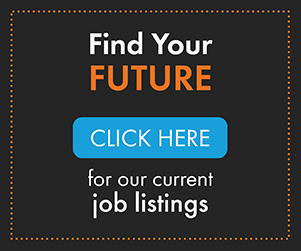 Over the past several years, Denver’s southeast market has attracted dozens of companies – including Charles Schwab, Comcast, Western Union and Sierra Nevada Corporation – looking to expand or relocate in order to benefit from the area’s highly educated workforce, affordable cost of living and connectivity to an expanding transit infrastructure.